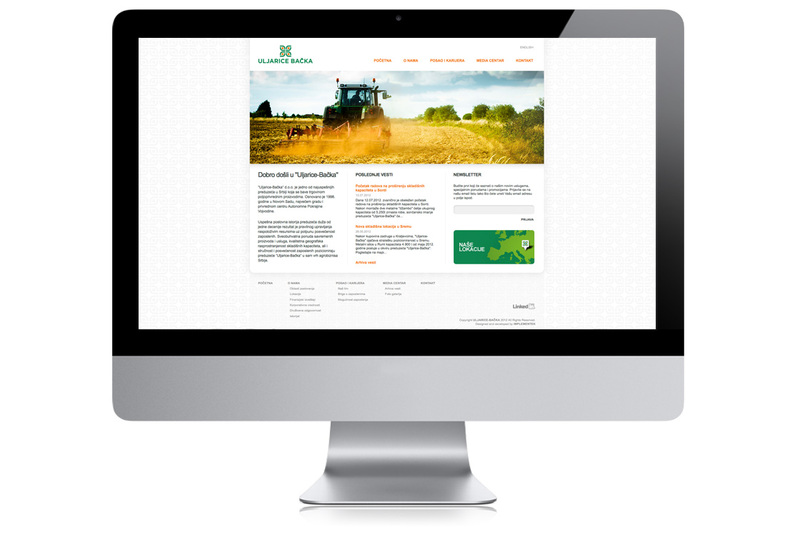 We present you a new website made in our CMS solution for a domestic client. Working on this project was a real break from the daily routine of our call. The main reason is the client who presented his requests and expectations in a very precise and unambiguous manner and in thus greatly helped the development. “If only all our clients were like this…” could be frequently heard inside the offices of the development team while working on the project.